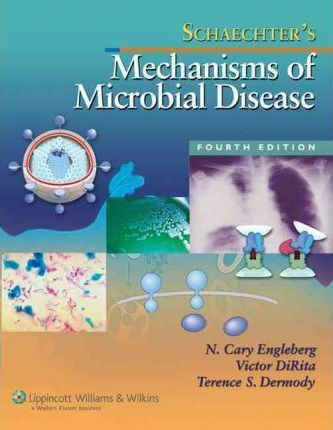 Now in full color, the Fourth Edition of this text gives students a thorough understanding of microbial agents and the pathophysiology of microbial diseases. The text facilitates learning and recall by emphasizing unifying principles and paradigms, rather than forcing students to memorize isolated facts by rote. Case studies with problem-solving questions give students insight into clinical applications of microbiology. Each chapter ends with review and USMLE-style questions. For this edition, all schematic illustrations have been re-rendered in full color and new illustrations have been added. A new online site for students includes animations, USMLE-style questions, and all schematic illustrations and photographs from the text.